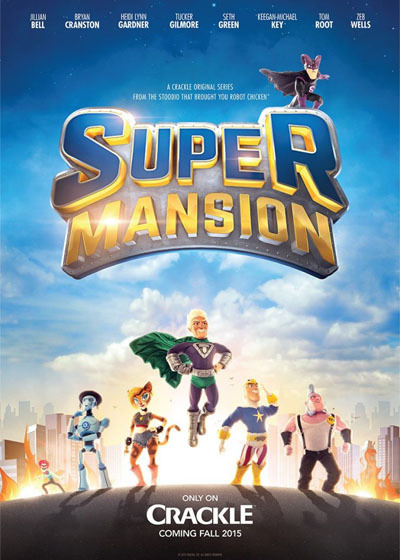 Pete Levin Films: Supermansion -- check it out on Crackle! Supermansion -- check it out on Crackle! Bryan Cranston and Keegan Michael Key lead a lead a top-notch voice cast, which was a blast to supply animate for. The studio pulled together all of its resources to make something pretty awesome here and I was happy to get a chance to be an animator on it. Check out new episodes every Thursday on Crackle! Private Cast & Crew Screening of "I'm Scared"